Records describing books and other library materials from around the world. Find items you are unable to find in your library's catalog. 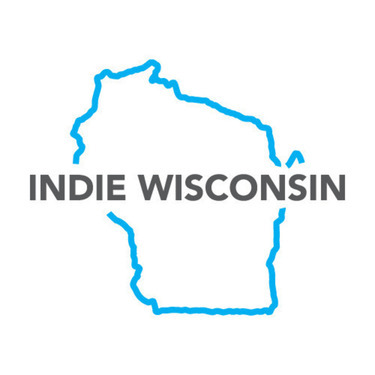 Self-published ebooks from Wisconsin writers and beyond. Contact BadgerLink or your local library for assistance or information about these databases. More databases are available from BadgerLink. Reference and learning resource for children and adults. Web-based test preparation tools and skill-building materials. Literary criticism and reference works. Full-text coverage of today's major newspapers. Historical newspapers archive from the 1700s - 2000s containing regional, state, and small local newspapers in the United States and other countries. *For access to Novelist Plus, please see the list of subscribing libraries. Fiction recommendation resource with read-alikes, discussion guides, reading lists, and more. Multimedia on K-12 fiction and non-fiction books. Can't find the right resource? Visit BadgerLink to find more resources on a variety of topics. Individual libraries may provide additional locally-subscribed resources. * Online resources are supported by funding from South Central Library System, its member libraries, BadgerLink, and LSTA grants made available through the Institute of Museum and Library Services (IMLS).